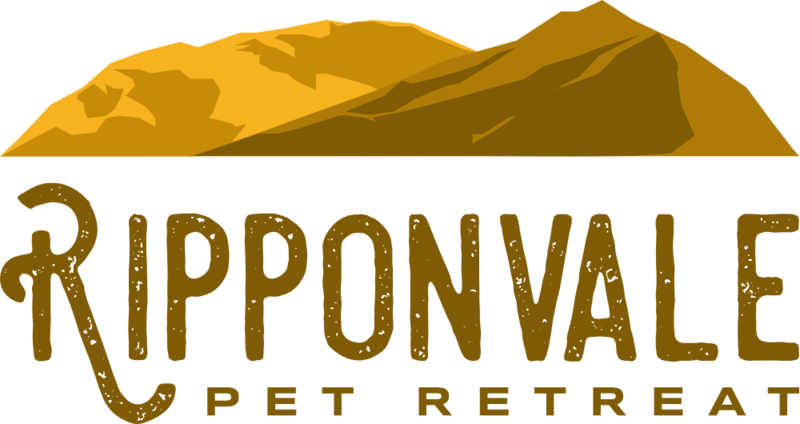 Take a moment to browse through our website and you will see why we are definitely your first choice for your pets "home away from home"
Your pet will give us a 5 paw rating!!! We have spacious suites with a sizeable run and a sleeping compartment that we can close off at night and have underfloor heating, making them very cosy during the winter months. Daily 5km river track walk and two large outside enclosures for exercise and social time. Our cattery provides an environment where your cat can feel at home. Each spacious suite has a heated pet pad, cosy bedding and a snuggle house. The suites have access to the lounge where they can make themselves at home on the couch, lie on the tower houses or play in the outside enclosure. 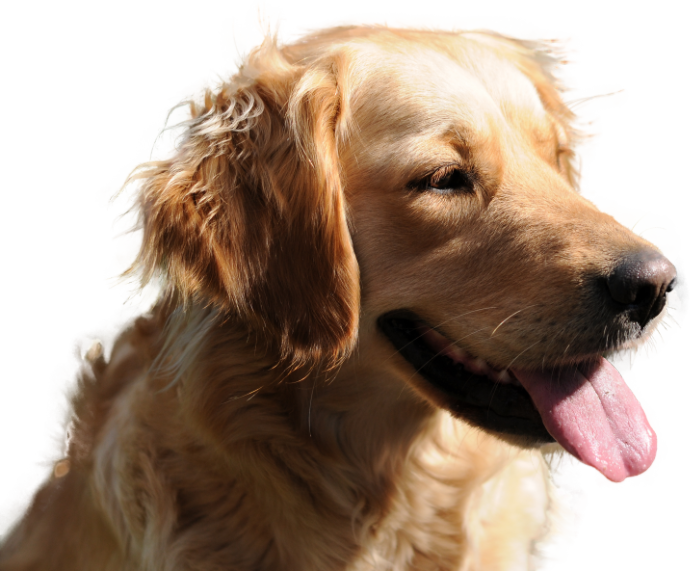 We offer a complete grooming service from washes to full clips for all types of dogs and cats. A safe and caring approach from our groomer builds a trusting relationship with your pet and makes the experience as stress free as possible. We have a onsite grooming facility ready and waiting to transform your pooch from mucky to magnificent. Take a look at our gallery to see our work.  Located on the outskirts of beautiful Cromwell, a jewel of Central Otago, Ripponvale Pet Retreat offers a service that is a step-up from traditional dog boarding kennels and catteries. Our purpose built luxury facilities cater for a small number of dogs and cats so we can get to know your pet and provide it with the best possible care.